Wow, what an awesome last few weeks! 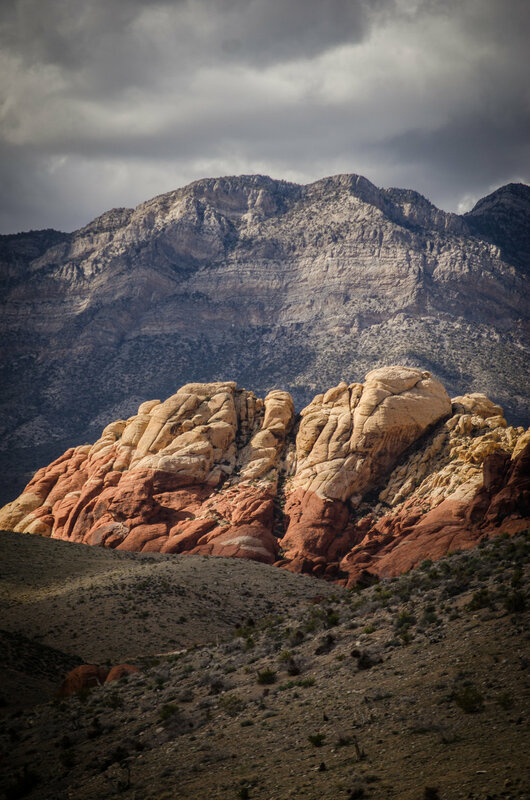 After the insanity of Vegas, we were excited to start exploring the legendary Red Rock Canyon. 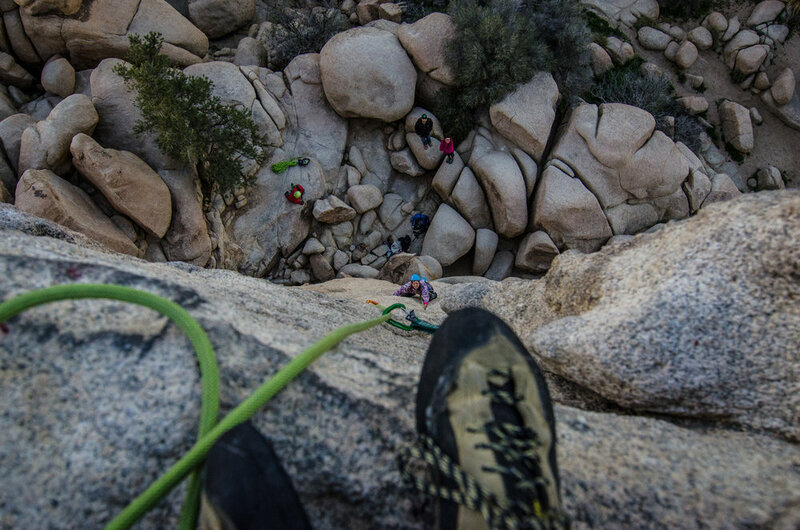 While the climbs we did were amazing (culminating with a gorgeous 200m route deep in a desert valley), we couldn’t help but be put off by the sheer quantity of people clamouring to hike or climb in the park. By 9:30 on a Sunday morning, the whole park closed down because the park had reached capacity. Climbing nearby, we witnessed long lines in front of climbing routes and climbers huffing and puffing around who was going next. 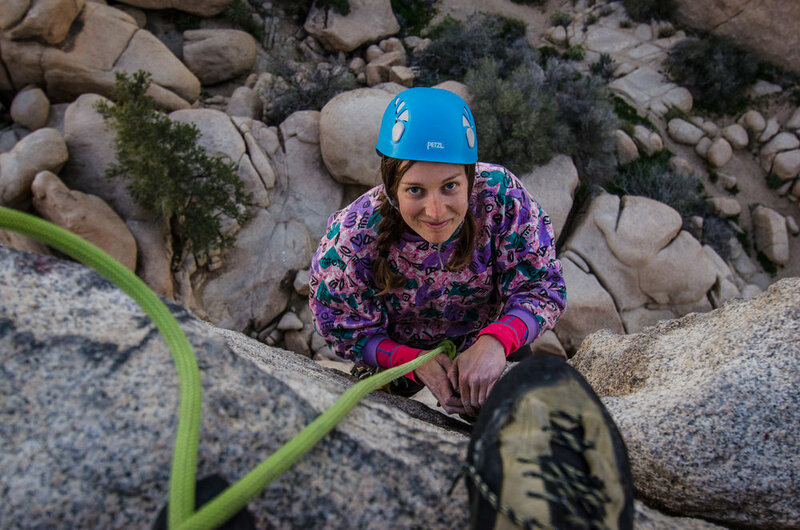 For us, climbing is supposed to be a serene and peaceful experience with nature, not a Disneyland crazy town. 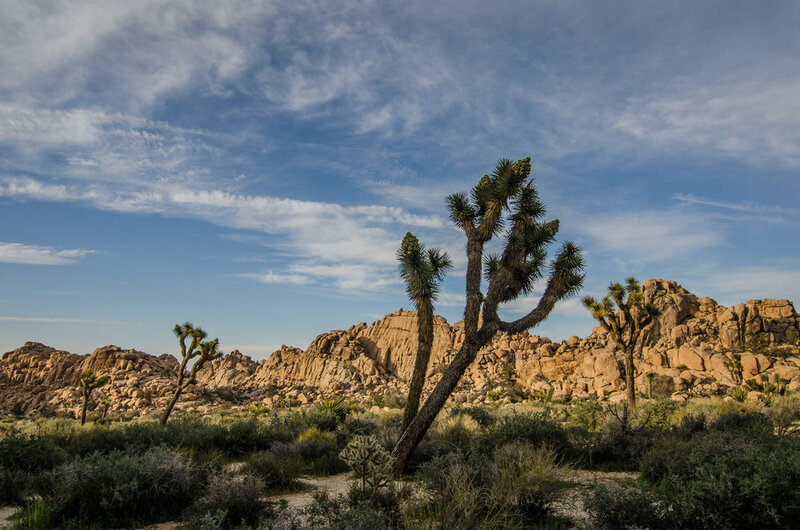 Four days of hiking and climbing later, we drove on to another climbing mecca, Joshua Tree. The vibe here could not have been more different. 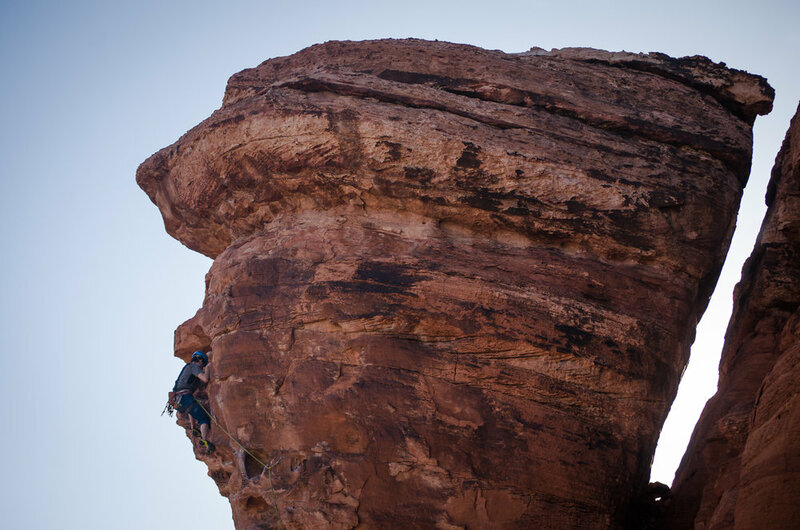 While there seemed to be more climbers here than in Red Rocks, nobody was in anybody’s way and the sheer quantity of routes available meant that you were almost always climbing far from anyone else. 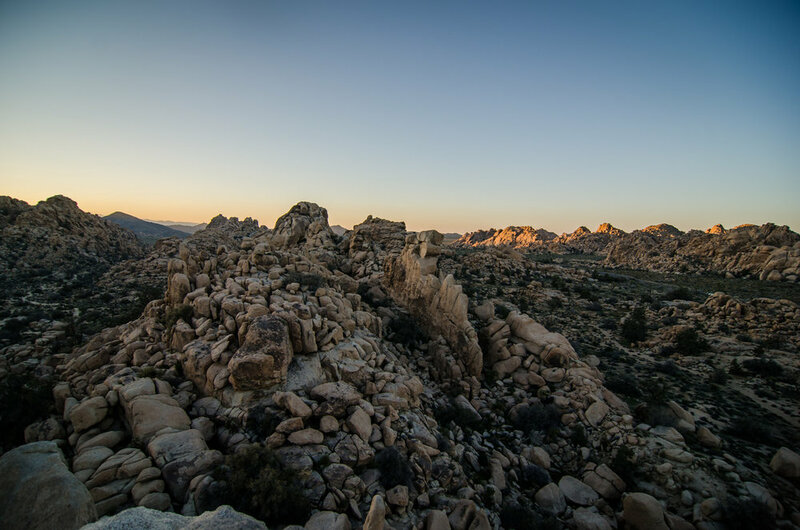 The beautiful white granitic boulders of Joshua Tree have a long and rich trad climbing tradition and it was a humbling experience to get to experience the rock here (I even had a full-on tearful break down halfway up a 5.6 chimney). I loved it! By this point, we had been climbing quite a bit and my finger tips and nerves were shot. Thankfully, I was able to give my body a break for the next 5 days. We drove up to LA for a quick visit to Venice Beach (the greatest people watching ever), got washed up at some hot springs and cruised onward to Sequoia National Park. From the desert heat, it was quite a shock to end up in 2-3 meters of snow surrounded by some of the biggest trees on earth. We’re now doing some internetting to get on top of things back home and our next stop will be…. Yosemite!!!!!!! Older PostHello from Las Vegas!